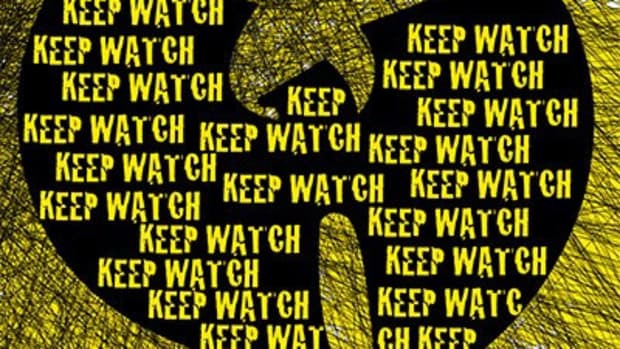 In trying times like these, we need every scrap of positivity we can get. 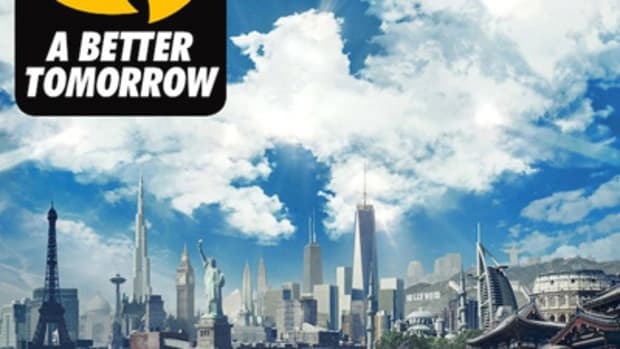 For a little pre-Thanksgiving pick-me-up, look no further than A Better Tomorrow, the latest single off the Wu-Tang Clan&apos;s highly-anticipated album of the same name. 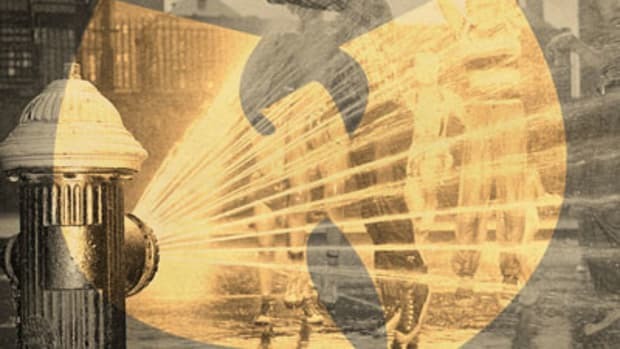 Coming on the heels of the reader-approved Necklace, the record features Method Man, Masta Killa, Cappadonna and Raekwon delivering unsentimental, yet uplifting motivational bars over RZA&apos;s tuneful flip of Teddy Pendergrass&apos;s Wake Up Everybody. 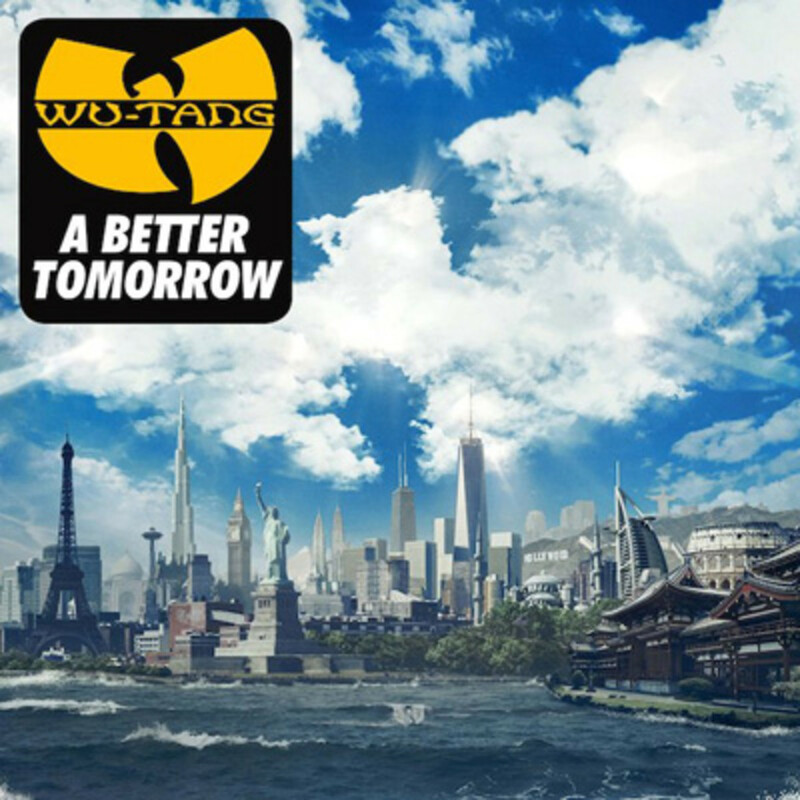 If Wu-Tang&apos;s succeeded in elevating your mindstate with their latest effort, be sure to cop A Better Tomorrow (the LP) when it hits record stores and online retailers December 2.